Before Autumn was even in full swing, Winter decided to take over FPV pilot Nicolas Gaillard's village. The colors of fall peek through a fresh dusting of snow and heavy mist as he smoothly makes his way through the trees. 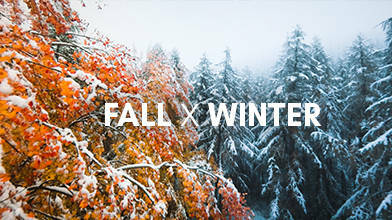 The moody effect of the colliding seasons makes this an FPV flight you'll want to watch over and over.